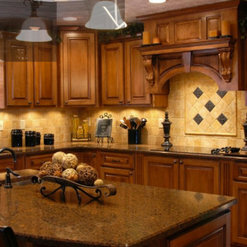 The Cabinet Shop specializes in cabinetry but has few limitations on any requests you may have. 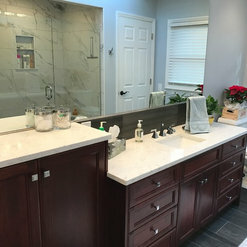 From cabinets, bathroom remodeling and kitchen remodeling, The Cabinet Shop is a one-stop resource that takes care of all your structural, plumbing, electrical and painting tasks. We had an awful experience with a chain remodeled for our kitchen. The Cabinet Shop rescued us and made a wonderful job out of a disaster. One key is the quality of cabinets offered. They are simply fantastic. The major factor is the quality of workmanship, attention to your wishes, and professionalism Avoid chain stores, go with custom cabinets by real craftsmen. The price difference is negligible when compared with the finished product. 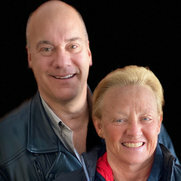 Every installer she came to our home was polite, highly skilled, and courteous. We highly recommend their work! I have had several jobs done by this company. 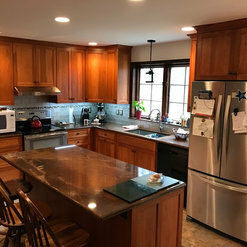 Among the projects: extensive remodel of kitchen, installed designer master bath, remodeled two other bathrooms and repaired deck. There isn't anything the Cabinet Shop can't do! Fair, upfront. You know the costs to the penny. Excellent workmanship. Friendly staff. Neat. Clean up was a pleasure.